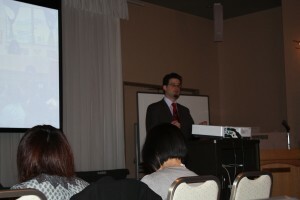 I just got back from the 2011 ER Seminar, held in Okayama this year. Had a good time, attended some useful presentations, and saw a bunch of great people. The best conference I have been to in a long time. Especially enjoyed the plenaries and Nakano sensei’s presentation. Got some actionable ideas to adopt(steal) for my classes. This morning went very well, thanks to everyone who came along! You can find the powerpoint file in .pdf format below, and I should have the video up once I get it back from the kind folks at OUP. Next stop is the ER Seminar in Okayama next Sunday, where I’ll be presenting about how to expand an extensive reading program beyond a single class. Hope to see you there! I’ll be presenting again as part of the Oxford Teaching Workshop 2011. It’ll be taking place in Sendai, at the Sun Plaza Hotel, on Sunday Feb 6th. 13:30-14:20 Large or small, teach them all! 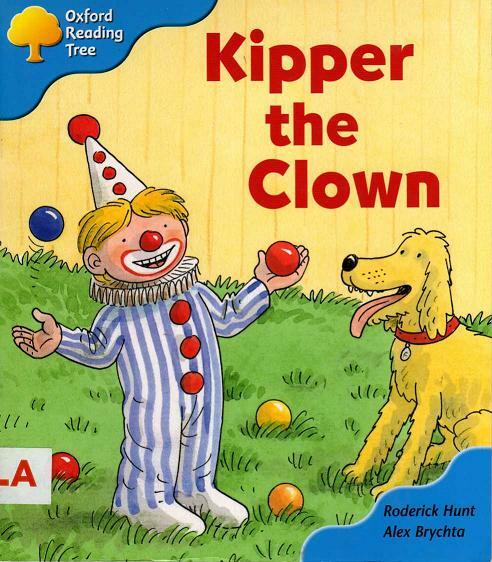 I’ll be talking mainly about using the Oxford Reading Tree and other story books in class. Hope to see some of you there!